” Medical experts describe the top end’s syphilis epidemic as a “failure of public health at every level of government . Part 1 : The TV and radio syphilis campaign will build on messaging developed for Phase 1 of the campaign, which ran until March this year. Once again the campaign will be strongly supported by social media, with regular Facebook posts, Divas Chat advertising and promotion on our website www.youngdeadlyfree.org.au featuring all new video clips and infographics. 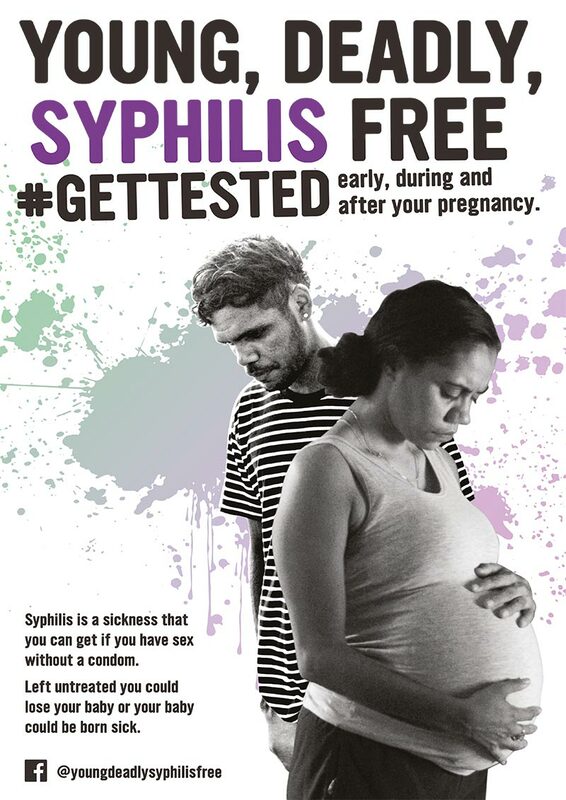 The campaign promotes whole communities’ involvement in tackling syphilis as a public health issue along with other STIs, and has involved young people, clinicians and people of influence such as parents and extended family members/carers. New clinician resources for those practising in remote communities will also be developed over the next year, promoting appropriate testing to those most at risk, including testing of antenatal women during pregnancy. Contact SAHMRI at kathleen.brodie@sahmri.com for a USB containing Young Deadly Syphilis Free videos, as well as STI and BBV resources developed for the Remote STI and BBV Project – Young Deadly Free; and HIV resources developed for Aboriginal and Torres Strait Islander HIV Awareness Week – ATSIHAW. The Young Deadly Syphilis Free campaign is funded by the Australian Government Department of Health. 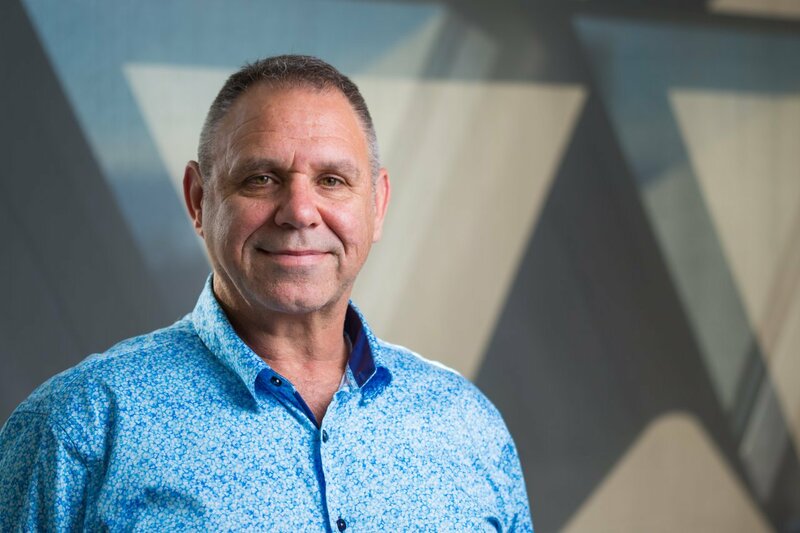 Part 2 As an infectious syphilis epidemic continues to ravage northern Australia – now threatening the lives of newborn babies – Indigenous sexual health specialist James Ward is leading a campaign to help remote communities. This article was first published in the print edition of The Saturday Paper on Sep 8, 2018 as “Into the outbreak”. Subscribe here. 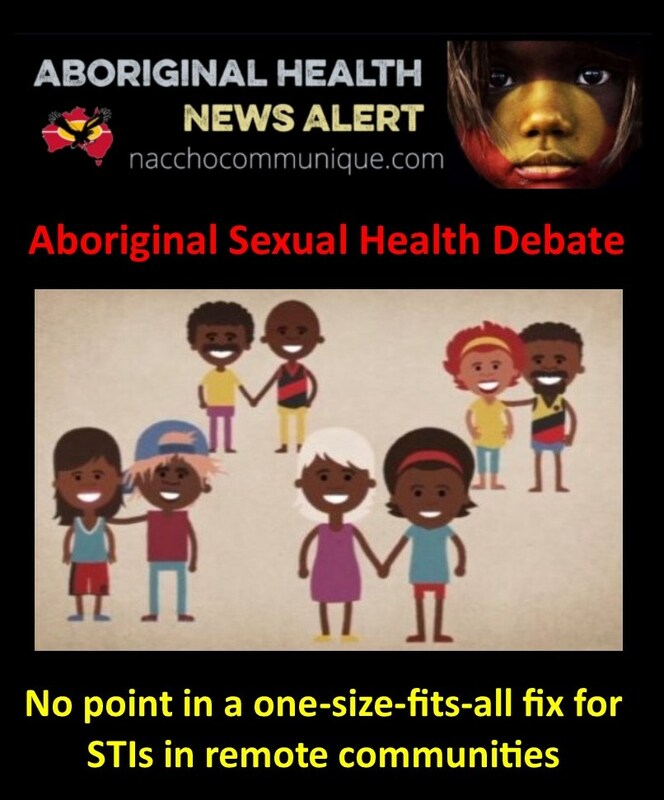 “ THE syphilis epidemic in the Far North which has claimed the life of a baby is tragic for our Aboriginal and Islander communities and is a major concern for both Apunipima and our partner health organisations in the North. Rates of infectious syphilis in indigenous communities across Australia in 2016 were five times that of non-indigenous people, with rates in the Far North reflecting this. 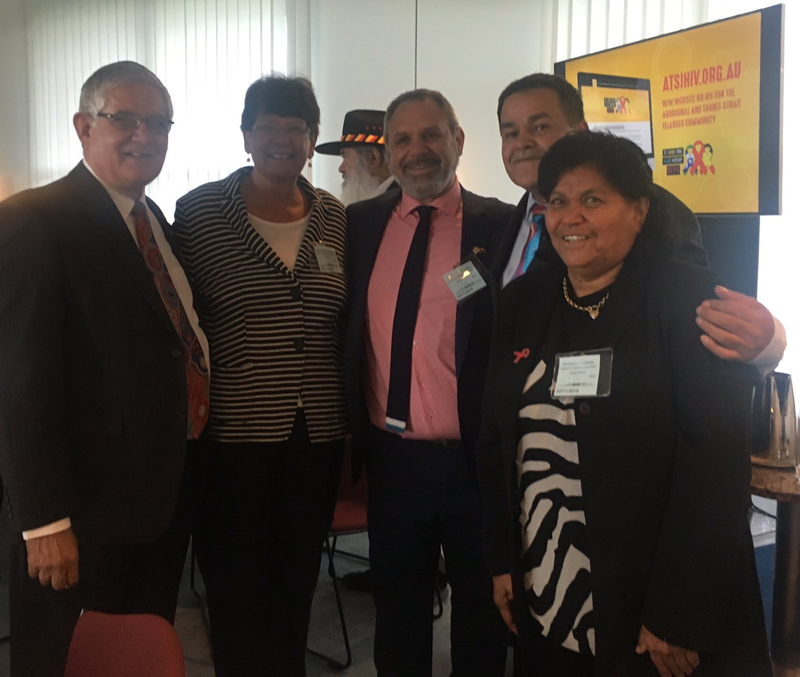 “ We are extremely concerned about the growing number of Aboriginal and Torres Strait Islander people who are contracting these infections. 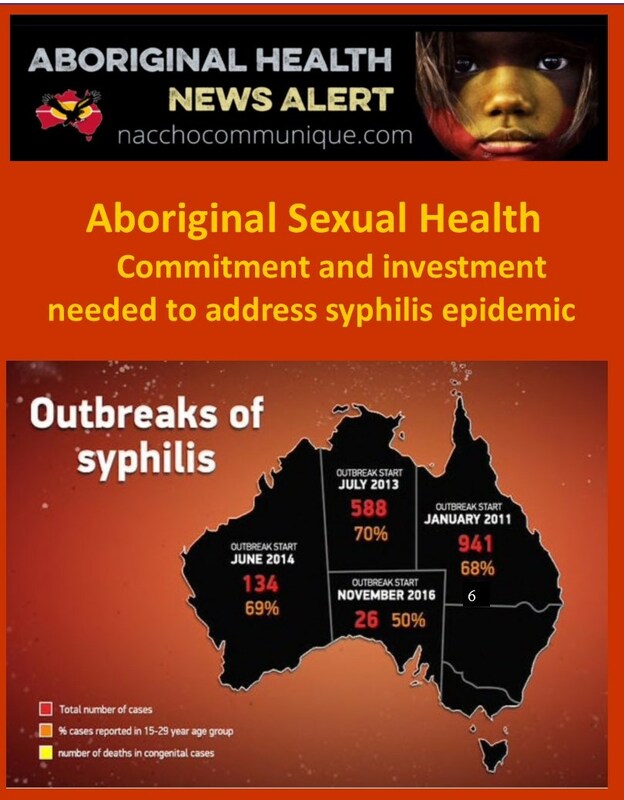 The prevalence of syphilis is highest in rural Indigenous populations and in some parts of Australia, the disease is now endemic. We understand that the Commonwealth has developed an Action Plan to deliver short term responses to high rates of syphilis, with a focus on increasing testing, treatment, education, antenatal care and supporting an appropriately trained workforce. THE syphilis epidemic in the Far North has claimed the life of a baby for the first time in the region in five years, with the amount of cases doubling in the past two years. New figures from the Cairns and Hinterland Hospital and Health Service show the amount of cases of infectious syphilis in the Cairns health district has continued to rise in the past 12 months. So far this year, there has been 12 cases of infectious syphilis in the health district, which is already higher than the year-to-date average. CHHHS public health medical officer Dr Annie Preston-Thomas confirmed a notification of a congenital stillborn baby in the Far North, but was unable to give further details due to confidentiality. “These cases are rare with only one other case occurring in the Cairns and Hinterland region since 2013,” she said. Dr Wenitong said there was a need for constant surveillance and resources to ensure any increases in STI rates in the Far North were being addressed in a timely way. “There is a comprehensive response to STIs happening in our Far North region, however more needs to be done at the primary health level, with increased resources and with more effective cross-cultural approaches to ensure better access to screening for this sensitive issue,” he said. 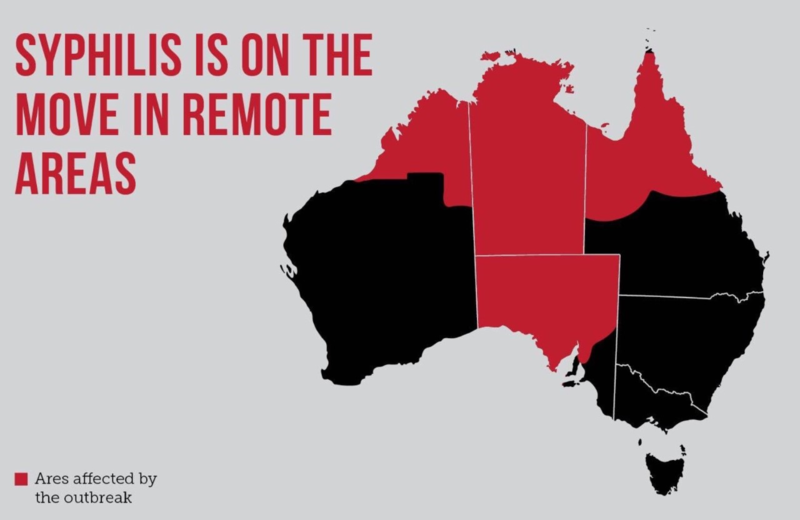 Since 2011 a syphilis epidemic has swept across northern Australia, spreading across multiple states and hitting Indigenous communities hard. Figures obtained by NITV News show the rate of infections is rising fast. Now, stretched health services are warning a rise in HIV cases could be the next epidemic to hit the region. “Initially, you can talk about an epidemic where an infection gets into a community and then what happens after a time is the infection can become endemic, more established in that community – that’s probably what is going on now in the Cairns area and the top end of the Northern Territory, and possibly even Townsville too”,” he said. He warns of rising HIV notifications in and around Cairns, which he says could be linked to the syphilis epidemic. Now, there has been a spike in HIV infections, particularly in the Indigenous population, says Dr Russell.